The Age of Humanity has long passed. Scattered across the Universe, agents of destruction lay dormant for millennia, until... the Awakening. Sentient war machines, relics of a universe in turmoil, forged by their ancestors to complete one mission: annihilate everything! The endless conflict continues to march into the vast darkness of space. Battles rage across the cold void, devastating planets, moons and asteroids, cosmic obliteration for a purpose long forgotten. Technology has been captured, assimilated, refined and transformed into brutally efficient, self-replicating mechanisms of War! [Welcome to Cosmic War, a persistent online multiplayer gameworld based on Jon Mavor's and Uber Entertainment's next-generation RTS, Planetary Annihilation. 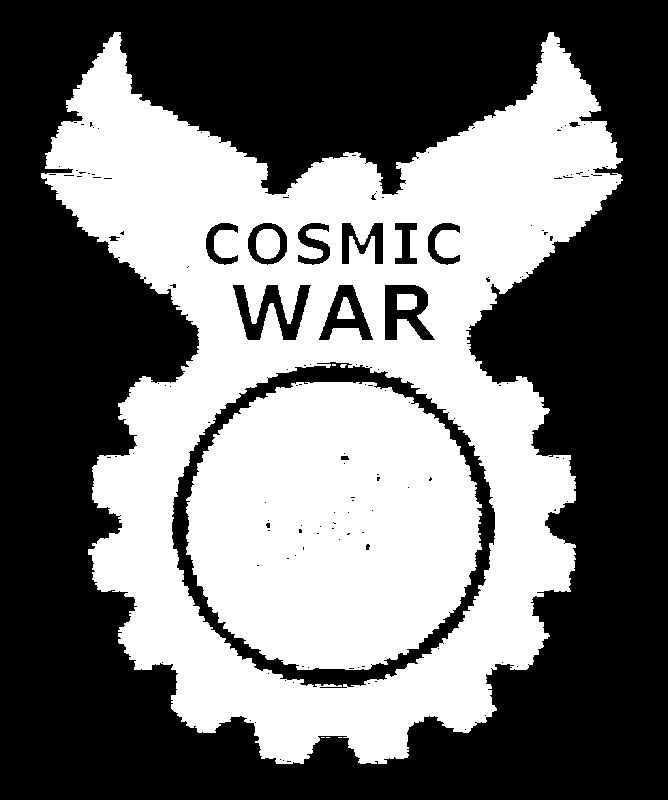 Cosmic War will be an ongoing project based on rules and lore written primarily by me, with input from the Insomnia and PA forum communities, and regular updates on the state of the game posted on this website. Lore updates will be in italics, while mechanics discussions will be in brackets, to easily differentiate them, and make this website a little more immersive to follow. The initial lore that I'll be posting was written by Uber's in-house writer Matthew Kehm, and will mostly be used as is, with only the occasional minor modification. After the initial stages of the first galactic war, our universe will diverge from the official one, and its general direction will be the result of what happens during the actual gaming sessions, with me writing and posting lore that aesthetically reflects those developments. There will be no interactive aspect to this site in the form of comments or a message board: please use the above-linked PA forum thread to leave your comments and suggestions. If, on the other hand, you want to get more involved with the project, you can post in the Insomnia subforum also linked above. We can certainly use all the help we can get in making Cosmic War the ultimate persistent RTS universe. More details on Cosmic War and the start of the first galactic war are on the way. Please look forward to them. Last edited by icycalm on 29 Aug 2017 21:37, edited 1 time in total. The post above will be the new website's first post. Let me know if you think I need to explain anything else in it, or include any additional details. It's basically the text I posted above, only with a new, unique emblem, and some minor edits.